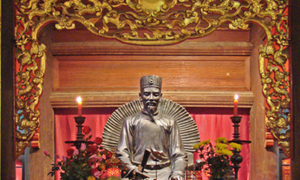 Gruesome murders shook the nation, happened when millions of Vietnamese were celebrating the Lunar New Year. A Vietnamese teenager was sentenced to death on Monday for the brutal murder of a family of five in Ho Chi Minh City. 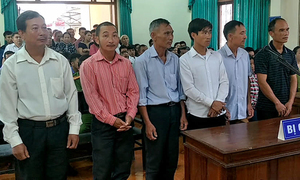 Nguyen Huu Tinh, 18, was found guilty for the heartless killing of Mai Xuan Chinh, 46, his wife and their three children aged between 6 and 13 on February 12 this year. 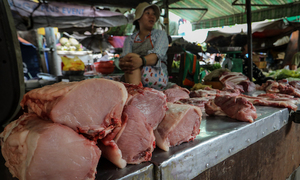 Tinh has also been forced to pay VND200 million ($8,677) to the victims’ next of kin. 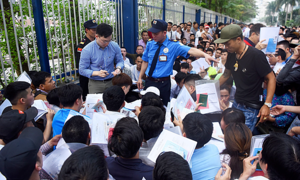 According to the indictment, Tinh was an employee at Chinh’s welding shop in Binh Tan District on the city's outskirts since August 2017. He received a monthly salary of VND4.5 million ($195), plus food and accommodation. 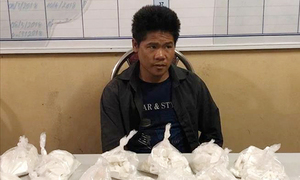 He attended the family’s year-end party on the night of February 12 with his colleagues, but while his co-workers returned home to celebrate the Lunar New Year after the party, Tinh asked to stay behind at the family’s house. That night, he stabbed Chinh’s entire family to death. 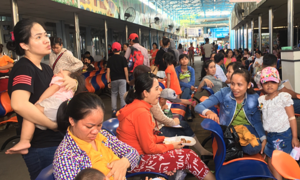 He told police officers that he had been treated unfairly while working at Chinh’s shop, that he was frequently scolded by the owner’s wife. He wanted to take revenge and steal their belongings. The culprit admitted his crime at the hearing. The murder was discovered three days later, after residents reported to police the smell of decomposing flesh coming from Chinh’s house. 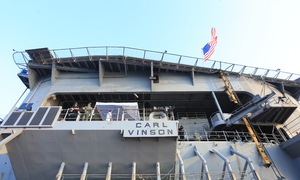 The incident shocked the public as it took place at a time when the nation as a whole was celebrating Tet, the Lunar New Year, the longest and most important holiday in Vietnam. 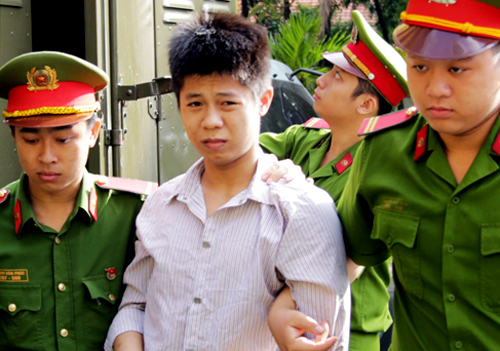 Tinh was arrested while hiding in Long An Province outside the city on February 16.